The 49-year-old was actually shot inside her home, and has not been cooperating with the investigation, police say. CALDWELL, Idaho — Caldwell Police say they have determined that a woman who reported being shot while walking her dog Tuesday morning was not telling the truth. The woman, identified as 49-year-old Aurora Quezada, said she was walking in the Falcon Ridge Subdivision near Montana Avenue and Homedale Road when a person in a red car drove by and opened fire. Quezada went to the West Valley Medical Center with a gunshot wound to her shoulder, telling medical staff that a passerby had driven her to the hospital. Police said Friday, however, that Quezada was actually shot inside her own home in the 5000 block of Ronco Avenue in Caldwell. Officers went out to the home and found evidence inside proving the shooting happened at the house, police say. Quezada has been uncooperative with the investigation, and has refused to identify the man who shot her, according to police. She also could not explain to officers why she was shot, and told them she did not want to press charges against the shooter. 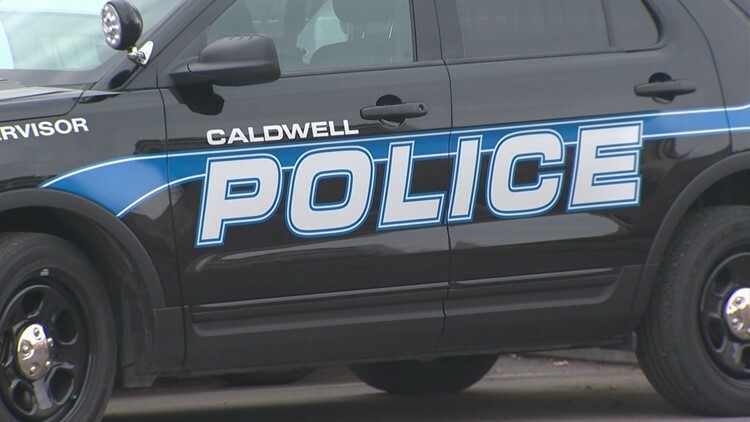 Caldwell Police say Quezada will likely be charged with filing a false police report because of the many hours officers spent searching for the fictional drive-by shooter, and the alarm she sparked in the community. Police say the shooting was an isolated incident and there is no threat to the public.